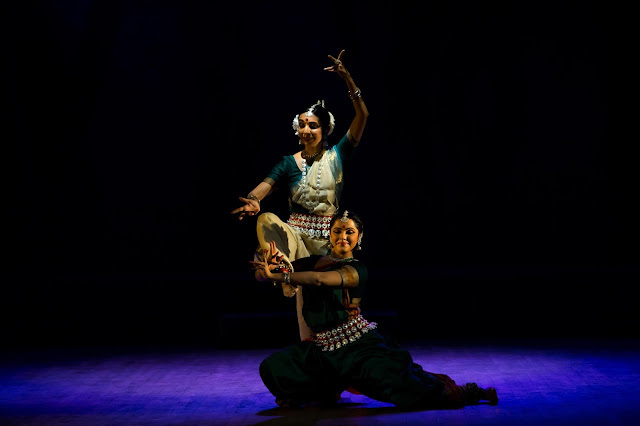 Bangalore, April 17th 2016: Leading Odissi dancer Sharmila Mukerjee along with her ensemble Sanjali presented ‘Sookshma’, an Odissi dance ballet based on the Kannada Folktale ‘ A Flowering tree’ by AK Ramanujan on Saturday, 16th April 2016 at ADA Rangamandira. 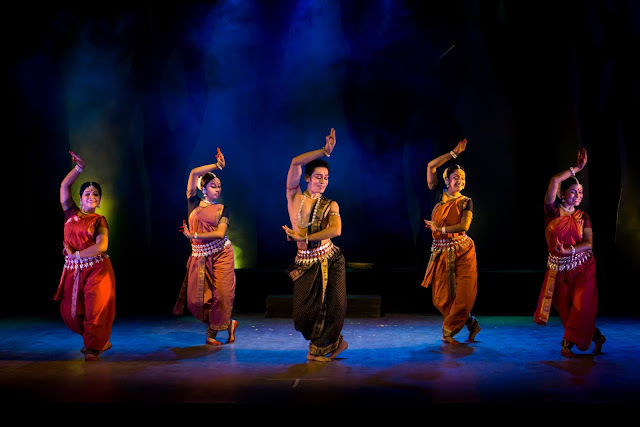 The spectacular classical event ‘Sookshma’ is a part of Pravaha 2016 – a dance festival hosted by Guru Sharmila Mukerjee and Sanjali Centre for Odissi dance, in sacred remembrance of legendary Odissi dancer, Guru Kelucharan Mohapatra. 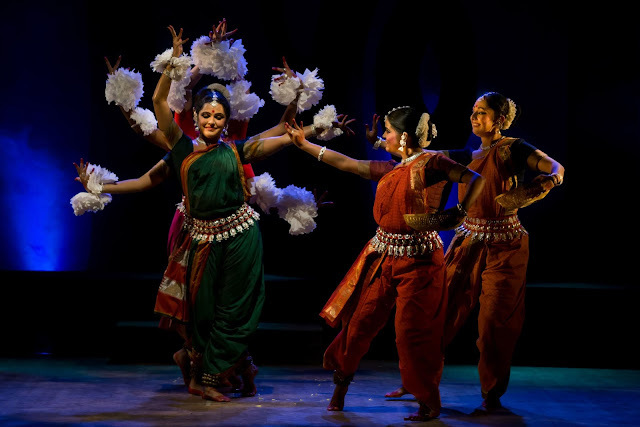 Sookshma is a unique blend of Kannada folklore and Odissi. 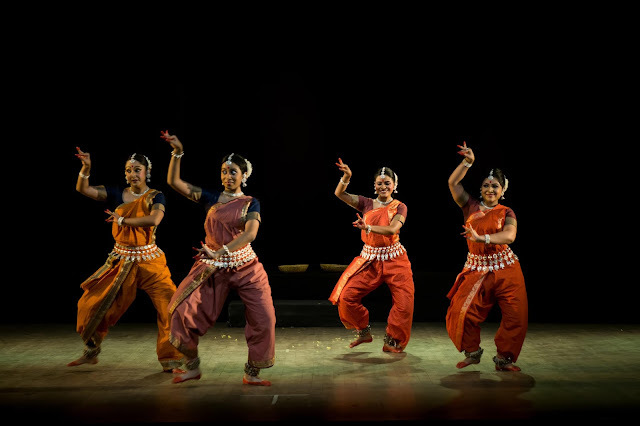 It is the first and one of a kind attempt to embrace Kannada culture , through the threads of Odissi. Sookshma revolves around a woman's selflessness and her ability to give. It talks about a woman who is blessed with the ability to transform into a flowering tree. As the name suggests, Sookshma is the subtle, intangible, all pervading spirit that manifests in the form of a boon in the protagonist. The flowers in abundance bring progressive changes in the lives of her sisters, until her tale meets a twist. 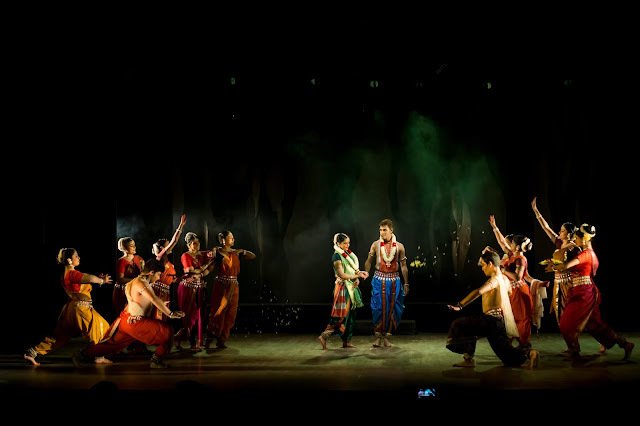 Supported by Ministry of Culture, Government of India, Sookshma has been choreographed and directed by Sharmila Mukerjee. Music for Sookshma has been composed by Shri Debashish Sarkar from Kolkata and the script is by Krishna raj Bhat from Bangalore.